At the 2000 Grammy Awards, “Maria Maria“, took home the Grammy for Best Pop Performance by a Duo or Group with Vocal. It reached number one on the Billboard Hot 100 on April 8, 2000, and stayed there for ten weeks. Santana also went on to win eightGrammys that year, including Album of the Year. The collaboration consisted of Carlos and an R&B duo who went by the name of G&B. They provided vocals, and as a favor Carlos played on their debut track “Dirty Dancing” although the the album was never released, the unreleased album contained this song. Facts about the song? I was thinking the same thing! “Maria” is the main character in the play West Side Story. The play is mentioned in the lyrics. 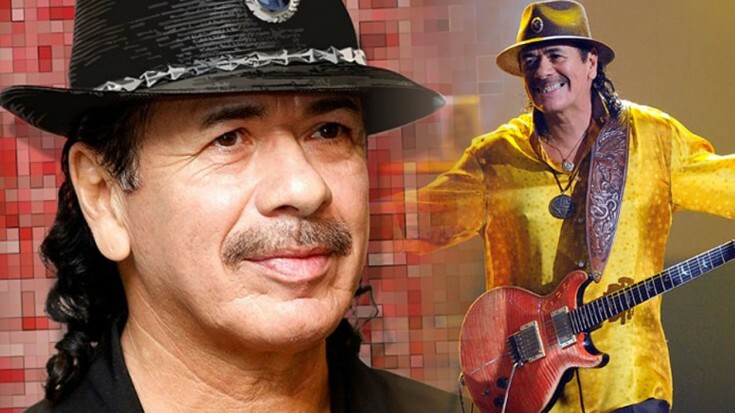 In 2007, Carlos Santana opened a chain of music-themed Mexican restaurants in Northern California called “Maria Maria.” They are named after this song.